95 Tags. Tagged under Light Novel Labels and Media Factory. Omae wo Onii-chan ni Shiteyarouka!? Dorei Elf-chan wo Eiyuu ni Produce Shimasu! Tokino Sora Virtual Idol dakedo Ouen shite Kuremasu ka? MF Bunko J (MF文庫J) is a publishing label affiliated with the Japanese publishing company Media Factory. 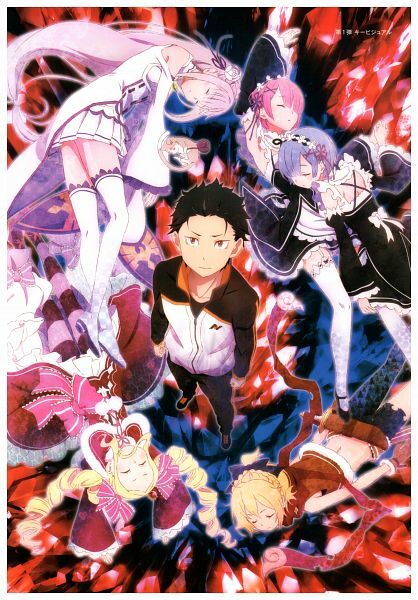 It was established in July 2002 and is a light novel label that is aimed at young adult males with a focus on Visual Novel style plots and harem romantic comedies. Label names "J" is for "Japan" and "Juvenile" have meaning.